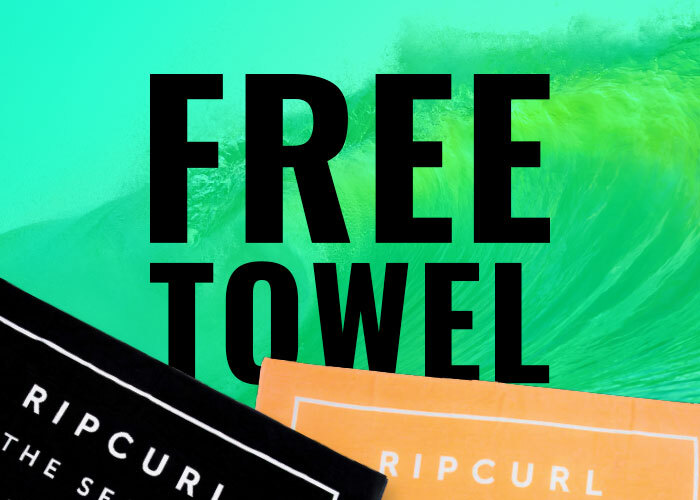 Score a free towel and free shipping when you spend $100* or more online! 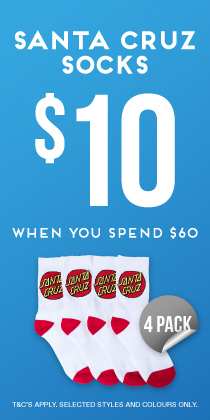 Simply add $100 or more of product to your cart and a towel will automatically be added to your order - for free! Please note towel colour is selected at random, and until stocks last. Offer is available from Sunday 9/12 6.00pm until Tues 11/12, or until stocks last. $100 value must be on full priced items only.